Wedding ceremonies unfortunately seem to have the reputation for being the ‘boring part’ of the wedding day celebrations. This is slowly changing (thank goodness!!) as civil ceremonies become more popular and couples don’t feel so restrained by tradition, but it is important for every couple to realise that at no point in their wedding planning should they feel that they have to sacrifice their individual personality and tastes and most definitely don’t have to have generic and impersonal proceedings. 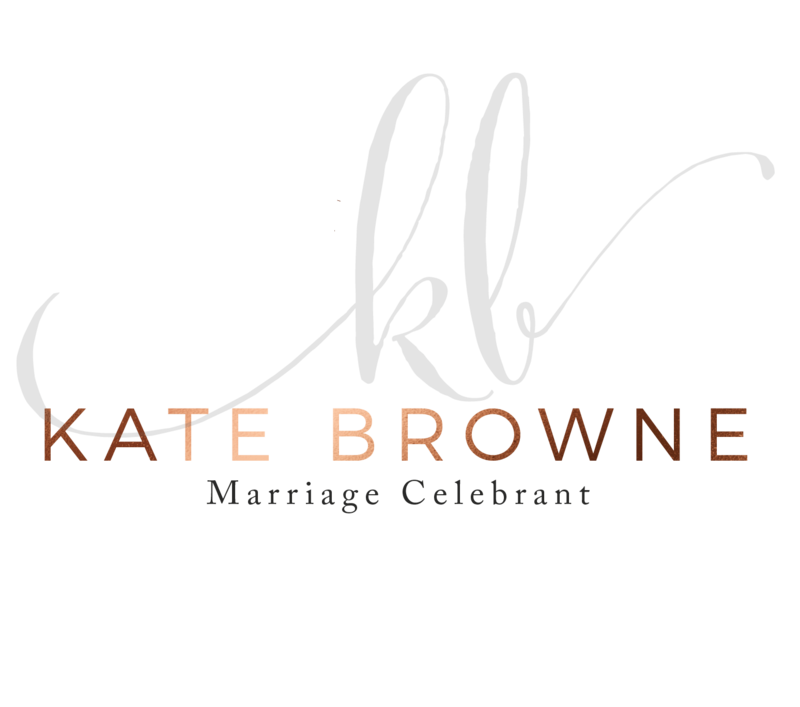 Create a connection – between the celebrant, the couple, the guests, and the words that they say. Everything should have a meaning and a purpose and delivered genuinely and with care and respect. Allow you to reflect – on everything that you and your partner have achieved to be standing there in that moment; on your love, your journey, the funny tales of your relationship and how lucky you are to be standing next to the love of your life ready to enter into a new and very exciting chapter. Put you at ease – taking some of the nerves and stress out of the moment and allow you to be present and enjoy this very significant event in your wedding day and your life. You want to feel that you can soak it all in, and be free to laugh, cry, and just be yourselves! Engage you and your guests – and have them laughing, crying, and feeling as though they are an important part of this special moment with you. You will have no one drifting off wondering when they get to eat or drink or rolling their eyes at clichés and Googled quotes of love that they have all heard before and can’t work out how they relate to you and your relationship to each other. Your wedding ceremony is one of the biggest moments in your life, one of the main reasons for a wedding is the whole getting married part!! Don’t take shortcuts! Ensure that your ceremony is ‘so you’ and have it be remembered for all your years together for all the right reasons! 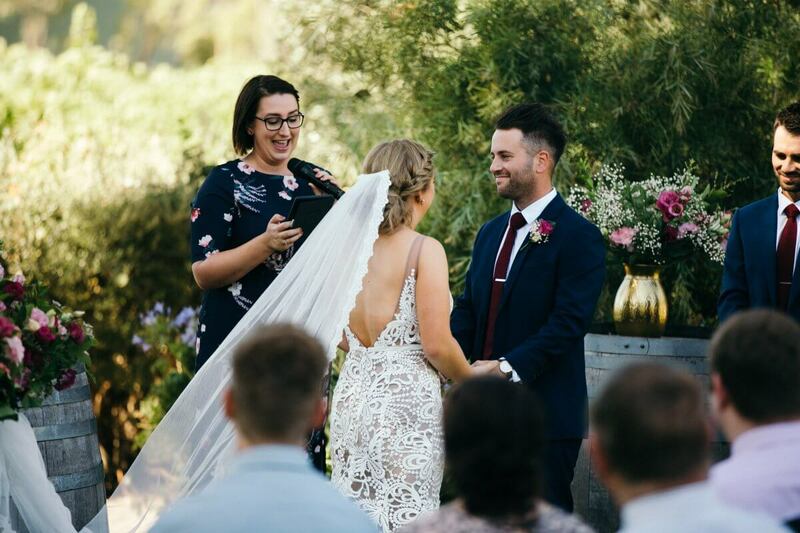 Don’t be afraid to speak up, ask questions, and work with your celebrant and their skills and knowledge to get the absolute most out of your ceremony!